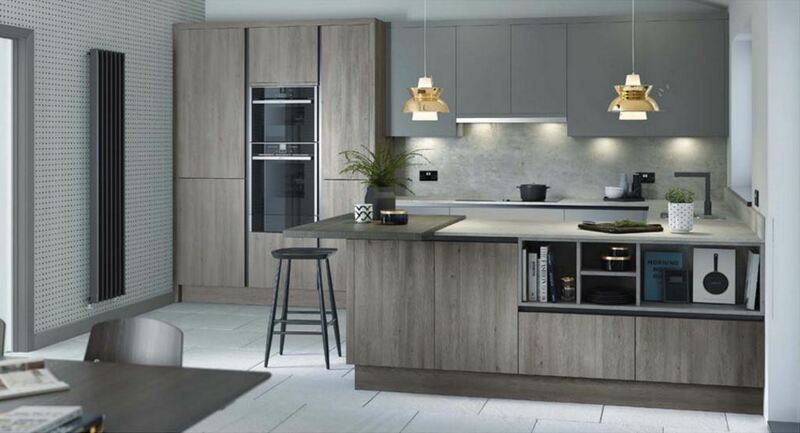 For customers looking for the 'on trend' kitchen design we showcase our ultra modern kitchen designs. 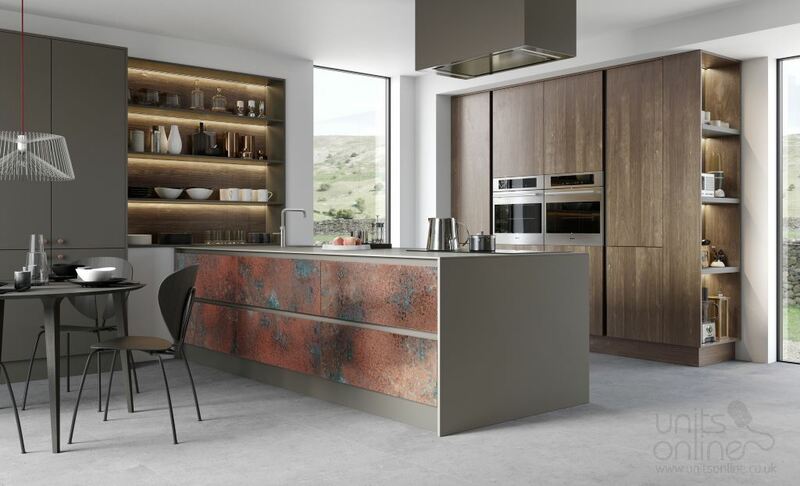 Each design has a distinct style with a strong selection of colours and stains to suit a wide range of requirements. 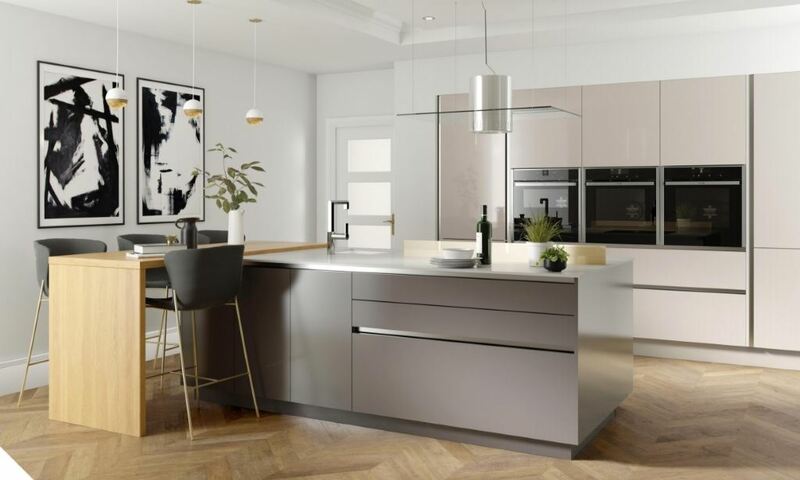 Most of these ranges are also avaiable from our true handleless kitchen ranges, offering the very latest sleek design. All prices on our website include door fitting and soft close as standard. 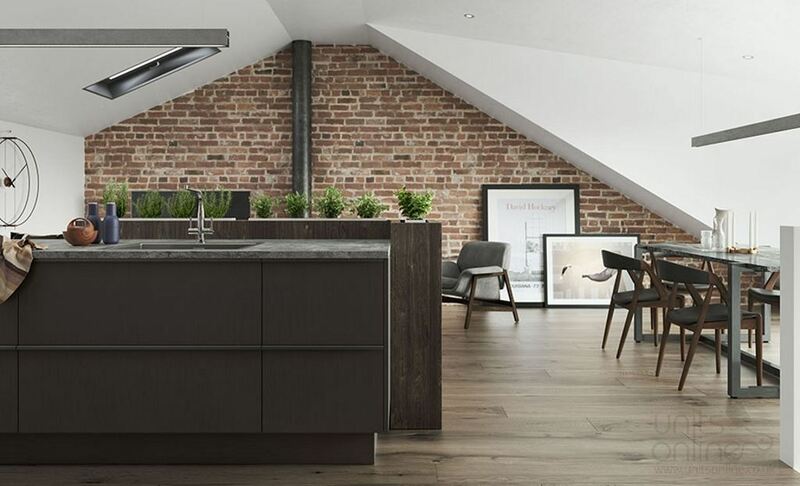 Our modern kitchen ranges allow you to refresh your kitchen living area to create a self confident contemporary and practical kitchen. 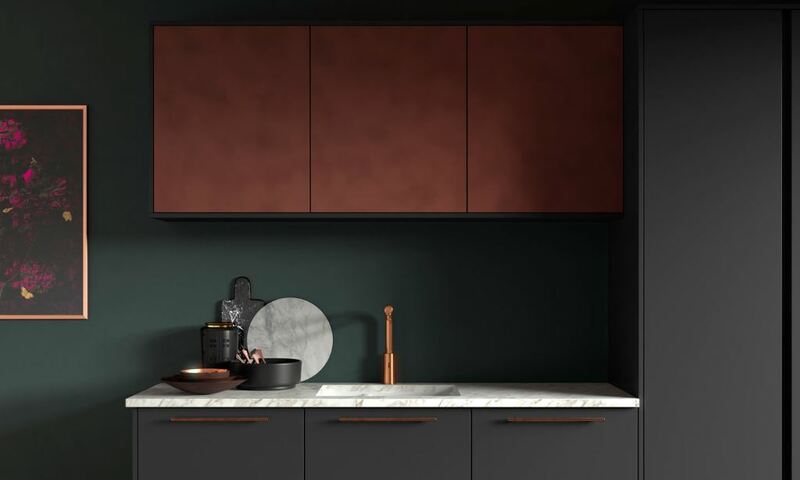 The combination of materials, using the Feature Slab or Cosdon Foundry, mixed with classic matt or gloss colours ensures your kitchen will be at the very cutting edge of ultra modern kitchen design. 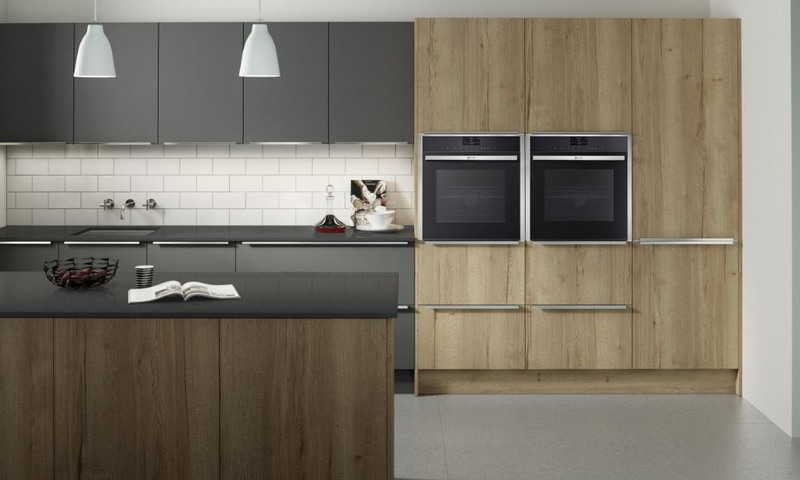 These designs allows you to create a very modern kitchen yet practical for everyday use. 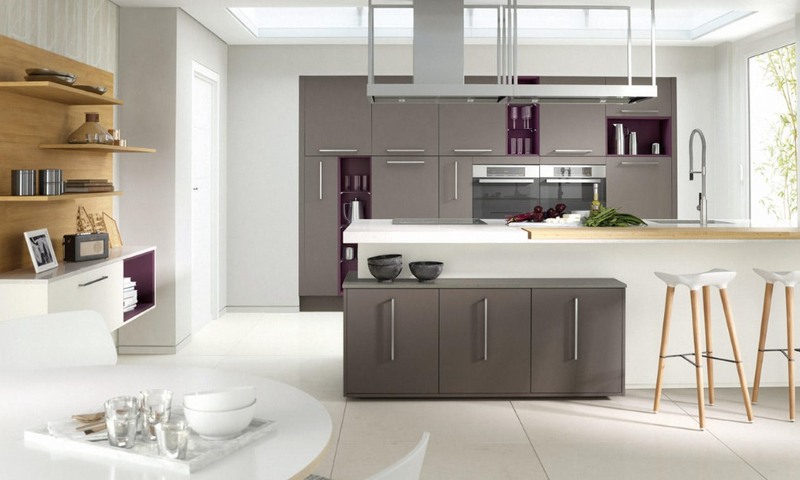 Our expert kitchen designers can help you create your dream modern kitchen. 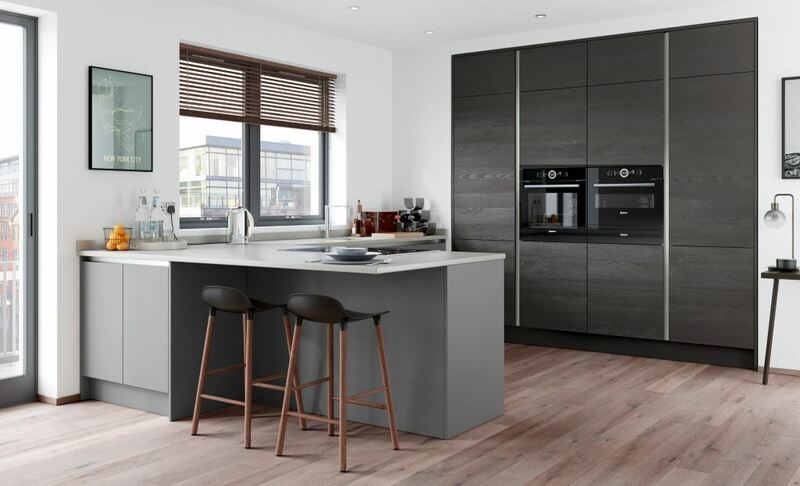 Please call us or visit our kitchen planning page for more information.